Here, you can find our contact details, address and directions to our Office in Cologne, where the WILDE BEUGER SOLMECKE team of lawyers is based.. 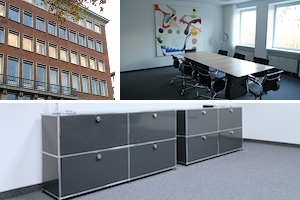 The Cologne-based law firm WILDE BEUGER SOLMECKE has for now more than twenty years, particularly generic competences in the areas of business law, including e-commerce and protection of intellectual property, the internet and the copyright laws. You can reach our experienced lawyers for a free initial consultation under the following number: +49 (0) 221 / 951 563 0. Our lawyers advise nationwide.